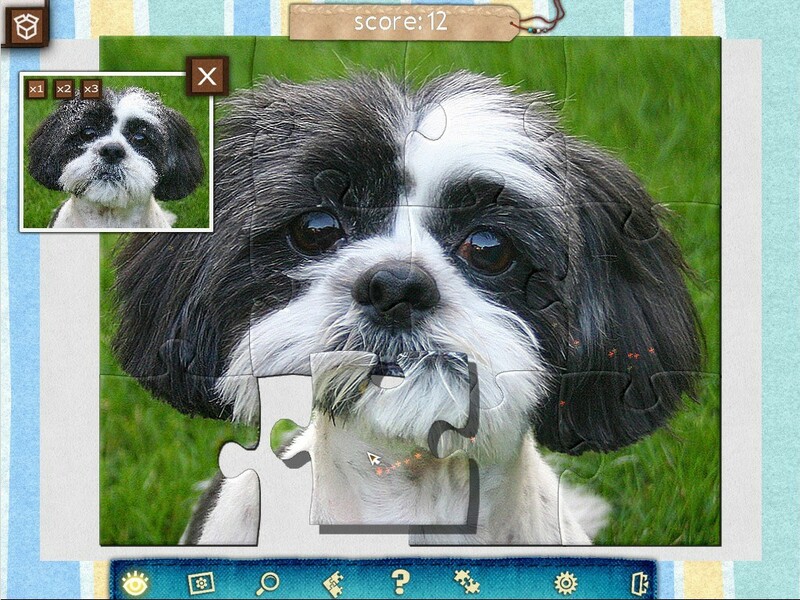 1001 unique photos in a new jigsaw game. Is there a better alternative to 1001 Jigsaw Earth Chronicles? Is 1001 Jigsaw Earth Chronicles really the best app in Puzzle category? Will 1001 Jigsaw Earth Chronicles work good on macOS 10.13.4? Achievements and trophies for venturous players. 1001 Jigsaw Earth Chronicles needs a review. Be the first to review this app and get the discussion started! 1001 Jigsaw Earth Chronicles needs a rating. Be the first to rate this app and get the discussion started!